Reflective aluminum roof coating in a water-based asphalt emulsion vehicle. 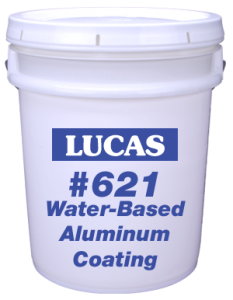 This coating is fast curing, low odor and very low VOC. 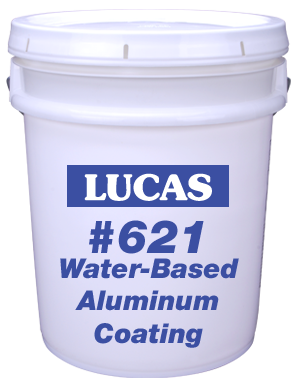 Manufactured from refined asphalt, stabilized aluminum pigment, colloid clay and water.